Autumn is upon us! Leaves are blemishing in beautiful amber colours – with the many wonderful visual changes around our environment this magical season also brings out cold temperatures and strong cold winds, which our eyes aren’t too fond of. Dry eye Syndrome occurs when your eyes don’t produce enough tears or if they evaporate too quickly. 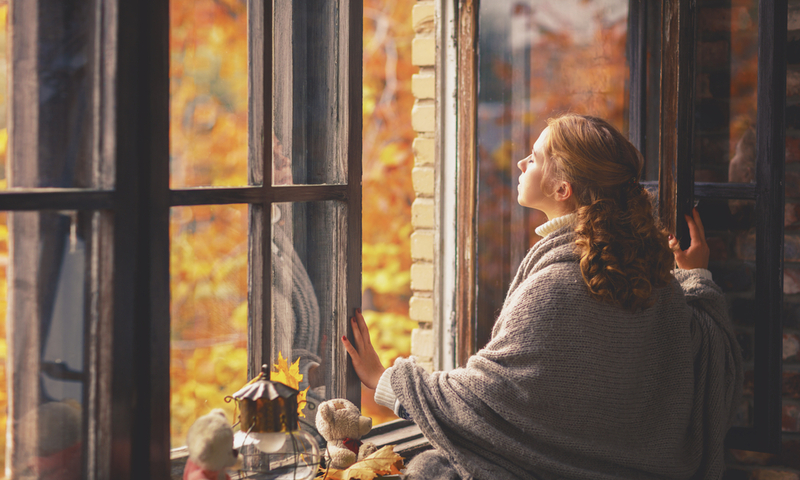 This is a common condition that many people experience during the colder seasons. There are many causes for dry eye, one of them being cold dry air that we will all experience in the upcoming months. There are various symptoms of dry eye that are easily diagnosed by your optician. Some activity based causes happen as people tend to blink less frequently when they require visual concentration. This allows enough time for the tear film to evaporate or drain quicker than it is being replenished causing the surface of the eye to dry out. 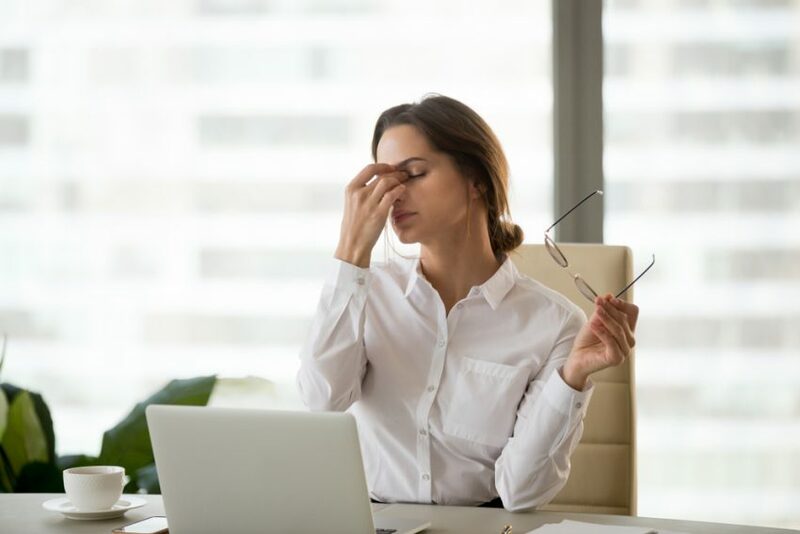 Chronic dry eye symptoms might be the same but the symptoms may be more serious, for example people with blepharitis tend to experience chronic dry eye more frequently than others. Not to worry as dry eye treatment is successfully managed in majority of cases. 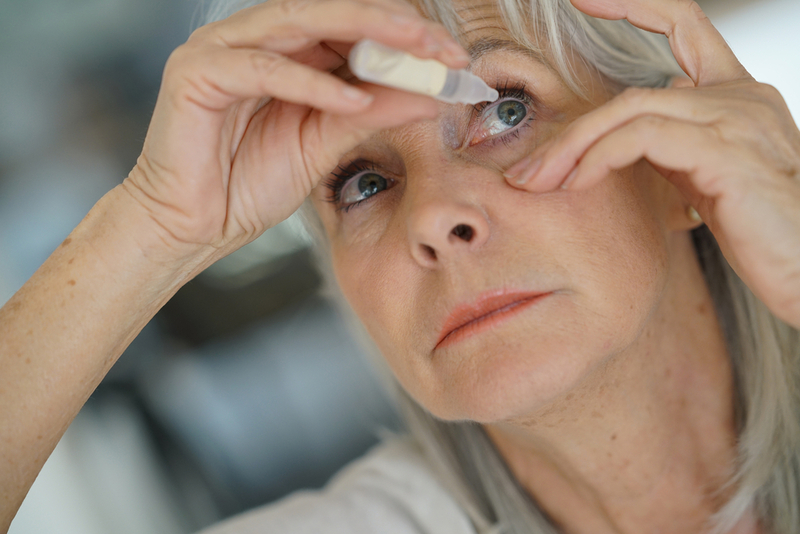 The use of each treatment will depend on the severity of your condition, however things that you can do at home or at work can help and even provide some relief from dry eye. If you believe you suffer from dry eye or if you’re experiencing discomfort in your eyes, please contact us on 020 7628 0330 or directly book an appointment online here.